Free Membership! Start chating with lots of singles and make new friends! PS: While we are in the mist of creating compatibility match and/or horoscope match to calculate who your best and most suitable partner is, we also believe that it is the best to open up your options as it all lies in individual preference as well as destiny. It will still be the best for members to participate in our events, meet and communicate with the members to determine if that is the person whom you wish to take a step further with. We wish you best of luck in your journey to happiness! 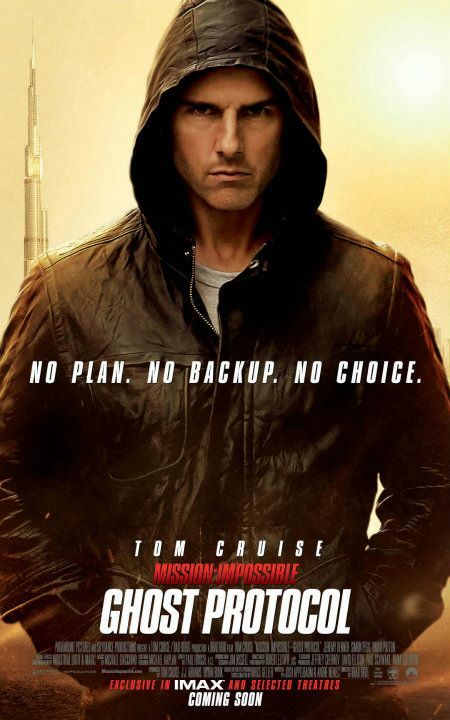 Event : Mission impossible ghost protocol Xmas Movie Outing + Dinner (Gift Exchange). Registration : $10 for booking of ticket , pls call and lias with Glenn/Xanthe. Remarks: The much anticipated movie, 'Mission Impossible: Ghost Procotol' is out! And would you like to watch the movie, eat a yummy lunch and make new friends at the same time! Movie timing is subject to change and confirmation by Cathay Cineleisures, thus, the schedule of the event will be subject to change pending the finalised movie timing. Our movie events are SUPER RED HOT so sign up early and pay fast to avoid major disappointment! Booking of Events is strictly via advanced comfirmation through phone or email reservation. Walk-ins may not have seats and usually have to pay extra charges.Pls contact Glenn at 9863 5712 or Xanthe 82822776 to book your seats. Dreamcupids is the First and Latest Global Social Networking and Dating Site Based in Singapore for Singles as well as Individuals who are looking toward broadening their social circles. While we believe that individuals nowadays and in the future, will be getting busier with work and having little time for socialization. We also believe that actual meeting up and communication with people gives you a better idea of what you are looking for in your life partner. Therefore, Dreamcupids provide you not just online video chats and messaging service, we will also be organizing low-cost events in Singapore as we do not believe that by paying high fees, you will meet a better date. Stay tuned and shows us your support by active participation! Why are we different? Because we are young organization having fresh ideas to make your journey towards meeting new people and life partner a more exciting and fruitful encounters!We also provide powerful search tools for you to select and short-list the criteria of your ideal date, so that you will save time without having to browse the entire database of members.What makes us even attractive is, It’s Free! 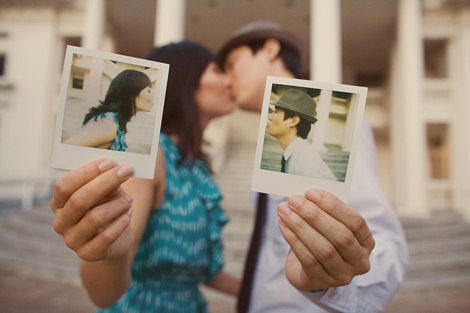 Jump onto the bandwagon now and stay with us as we create more enticing features to find your most compatible match!